CLASSE Audio Chooses the Ultra Series Cables! Following eight months of intensive testing, the engineers at CLASSE Audio have decided to adopt DR Acoustics’ entire line of Ultra Series cables for their R&D laboratories. Why has CLASSE chosen our cables? CLASSE has its own research and development department. During tests performed in these laboratories, it is essential to have absolute control over all external factors that could have an impact on analyses and results. Our cables offer superior performance and have been designed and made using DR Acoustics’ very own technologies: MTA (Multiple Tunnelling Architecture) and MSDS (Multiple Shield Dampening System). These transmission techniques render an unrivalled level of performance along with a significant reduction of vibration. The MSDS is made up of a combination of braided shielding used as mechanical uncouplers in order to reduce electromechanical and electric noise generated by the passage of alternating current through the cable. The Ultra power supply cables are 5-gauge cables (AWG). 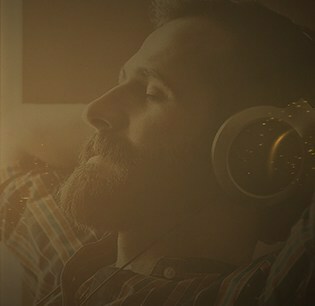 So much more than a high-end audio cable for private listening! DR Acoustic cables build on technologies that practically eliminate all external noise factors that generally come into play and affect the listening experience. 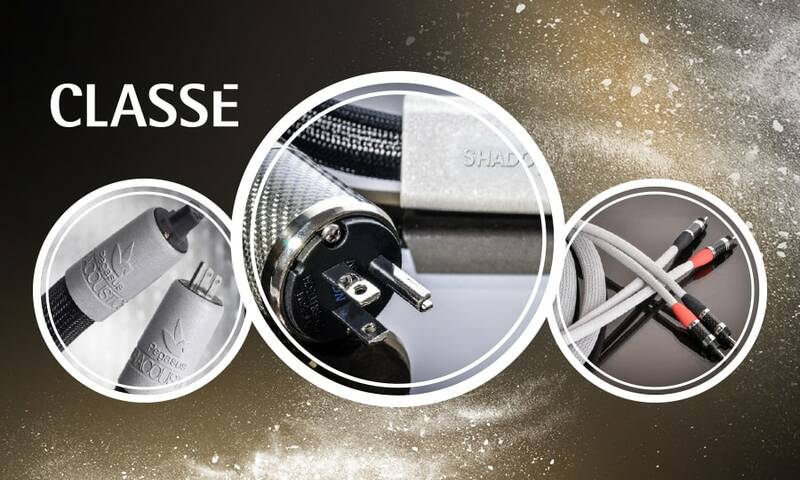 The attention given to quality and high-fidelity played a decisive role when CLASSE Audio chose our high-end interconnect and power cables for their laboratories. Our cables make a noticeable difference in situations where impeccable sound quality is a priority. What’s up friends, its great post on the topic of educationand completely defined, keep it up all the time. I’m impressed, I must say. Seldom do I encounter a blog that’s both educative and engaging, and let me tell you, you’ve hit the nail on the head. The problem is something not enough people are speaking intelligently about. Now i’m very happy I came across this in my hunt for something concerning this.